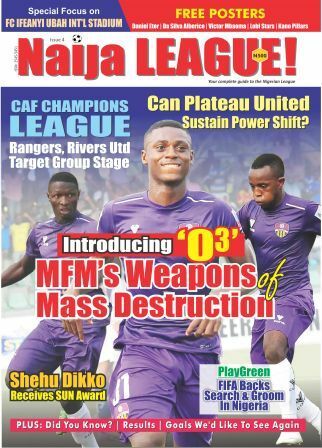 Notwithstanding their goalless draw at home with Lobi Stars, Plateau United remain on top of the NPFL log. 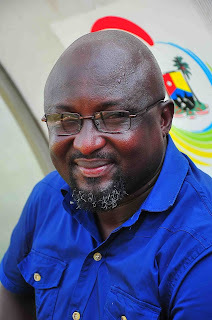 It is not only the first time that the Jos side will drop points at home, but also the first time they will fail to score in front of their fans this term. United have 20 points from 11 matches.